Activation connects your member info with a sign in method you choose. You only need to activate ONCE for access on WOSU or PBS.org from any computer or device. 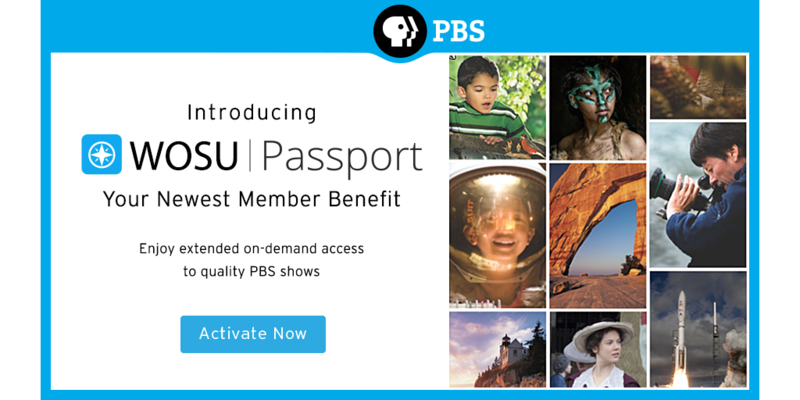 Explore all of the videos that are available on Passport at pbs.org. Watch and Activate PBS and WOSU TV content on Connected TV devices with step-by-step directions and videos in the links below.